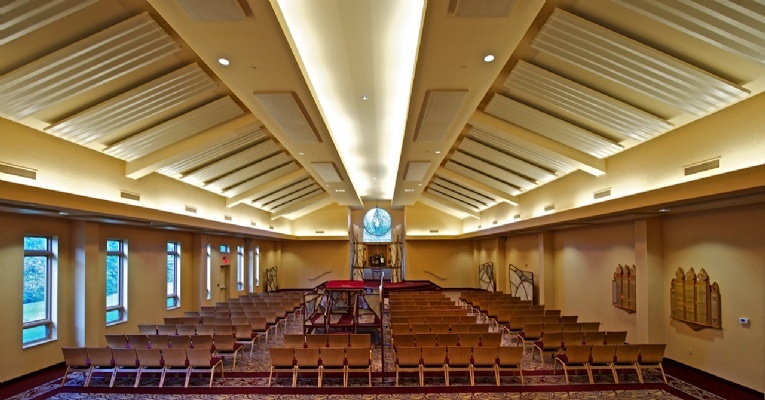 Our Synagogue is open to all, regardless of affiliation, knowledge of Hebrew and level of commitment. The services are conducted in both Hebrew and English in a warm, joyous atmosphere. Children are welcome and encouraged to participate.